Often regarded as a girly colour, pink has a hard time proving itself as a serious applicant when it comes to your home. Varying from light to dark shades, pink is the base colour. 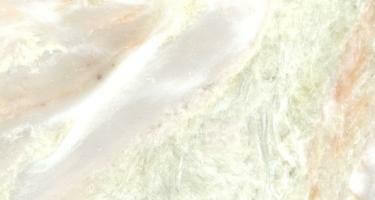 Pink marble can also be considered as the center stage for the decoration purpose of a building. They symbolize, innocence, delicate, pure and pleasing atmosphere. 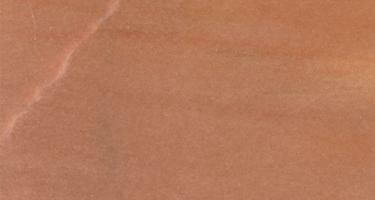 A soft and gentle hue that allows sophisticated creations is what defines pink marble.